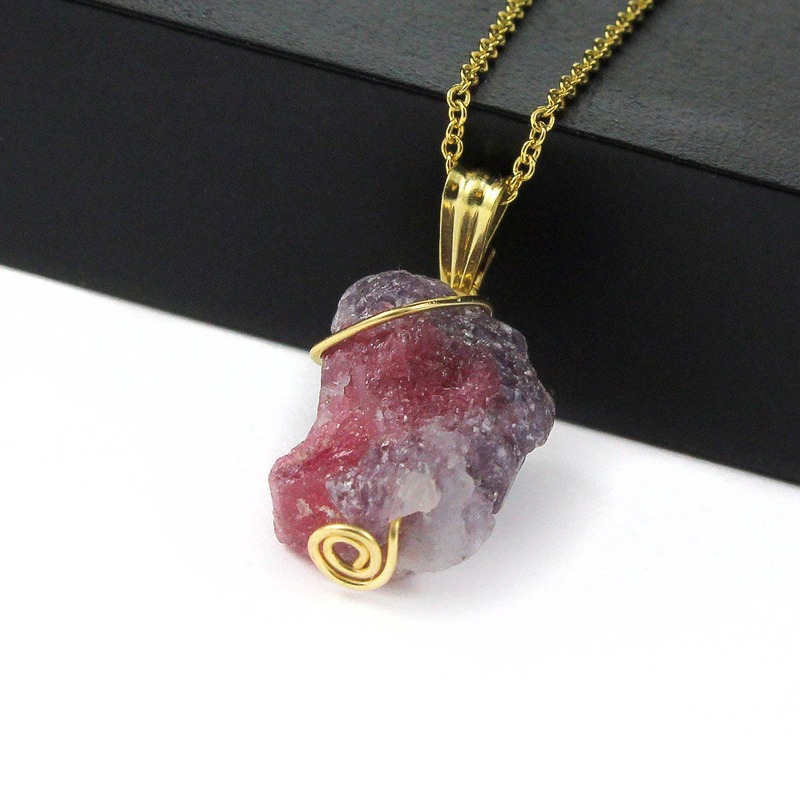 Irregular shape Rough Tourmaline stone is wire-wrapped with 14K gold filled wire and is hanging from 14K Gold Filled chain. 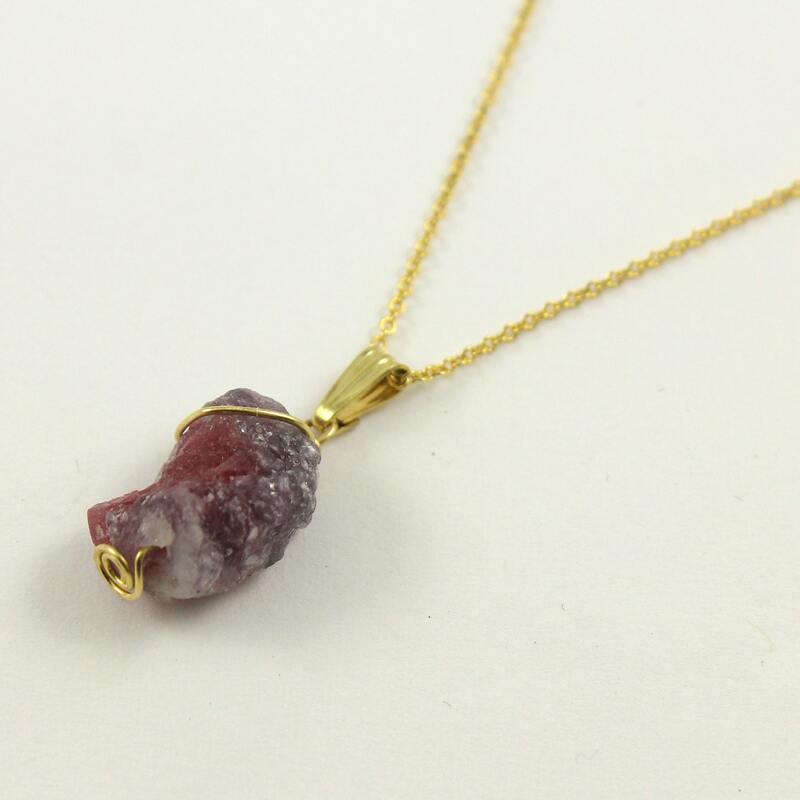 The stone's abstract shape along with slanted wire wrapping makes this necklace one-of-a-kind. 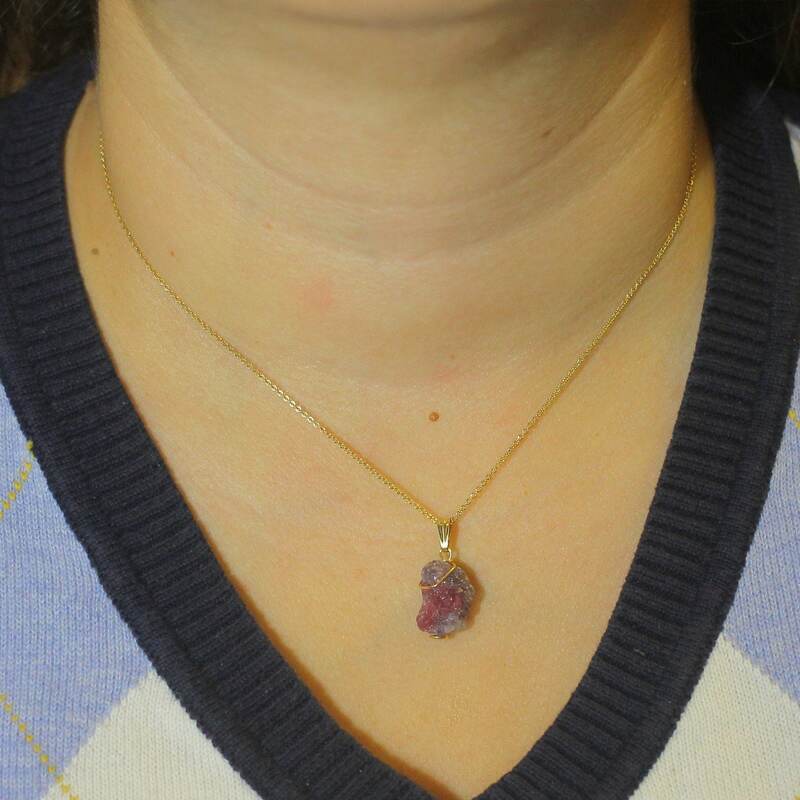 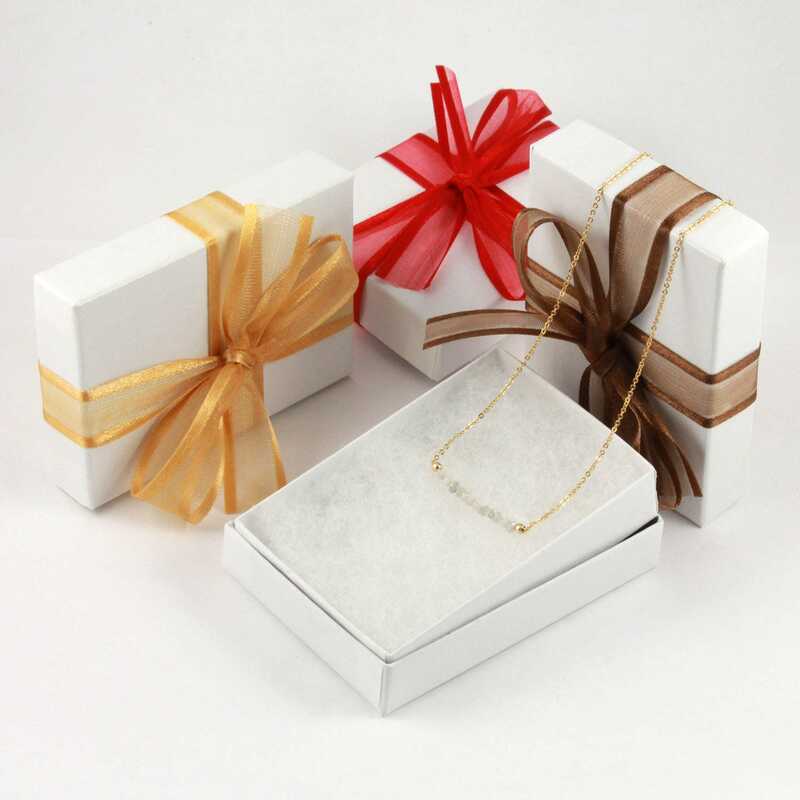 Since the stone is natural, it may vary in size, shape and color. 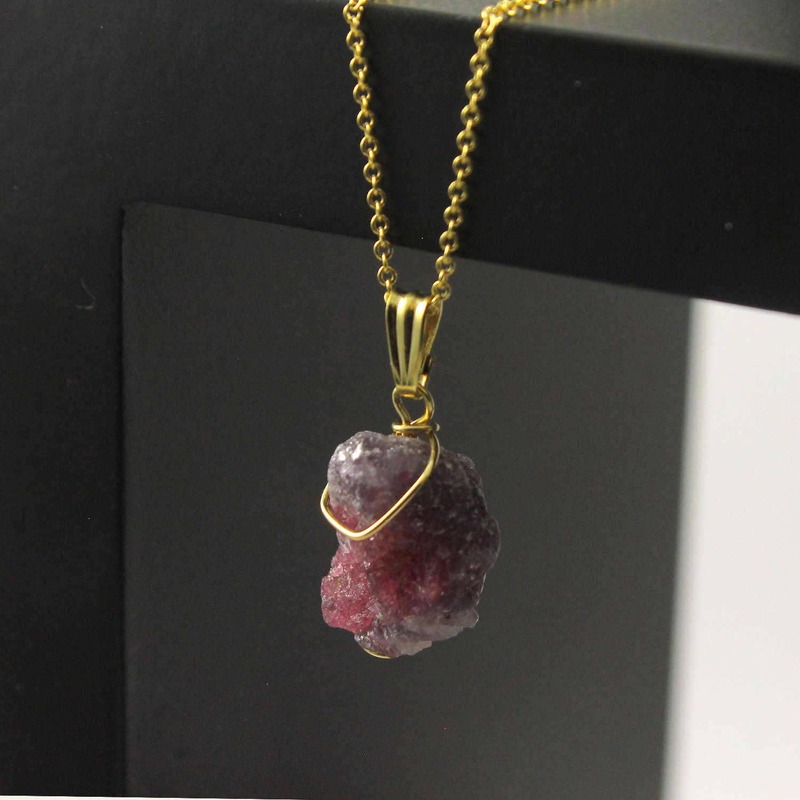 The stone measures approximately 10x16 mm.